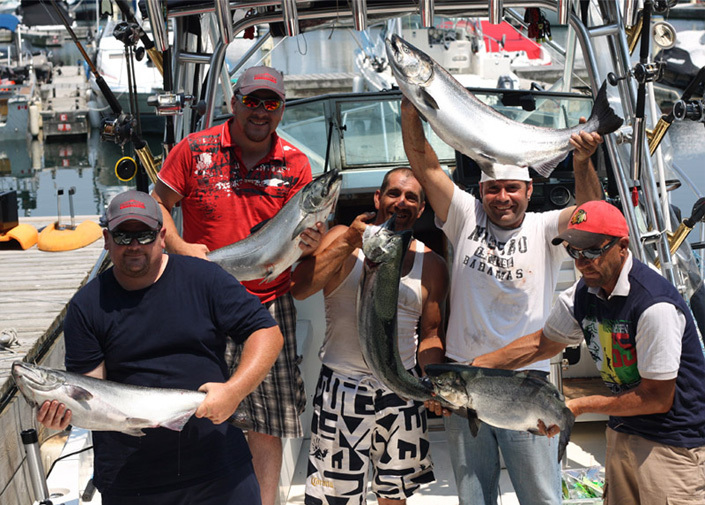 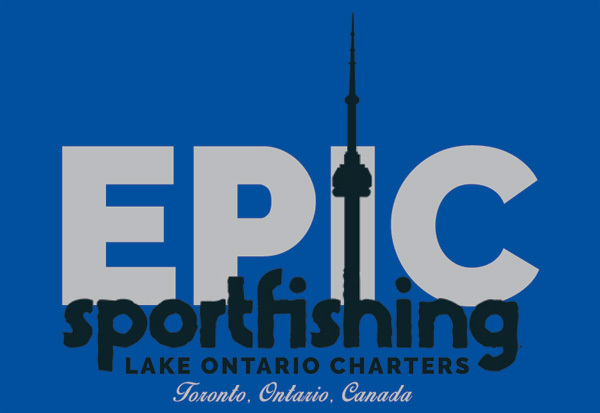 Epic Sportfishing is dedicated to providing the highest level of service and safety, while inspiring a passion for the fishing experience and maintaining an environmental consciousness to ensure the sustainability of future fish stocks. 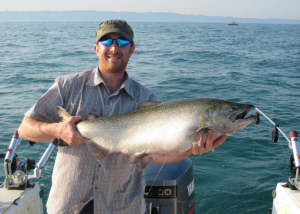 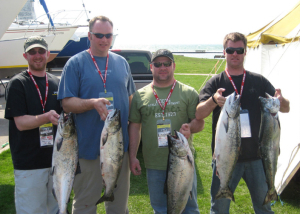 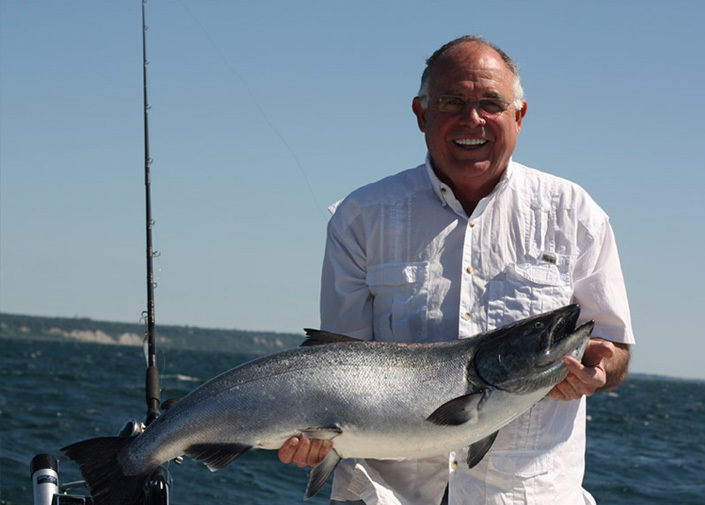 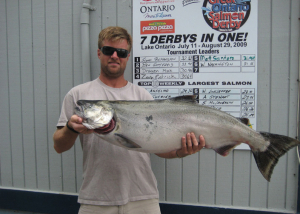 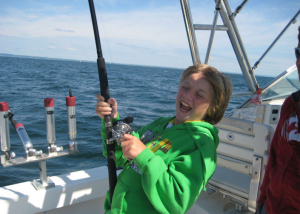 Whether you want to leave at dawn to do tournament, derby-type fishing or simply enjoy some recreational fishing out on the waters, Epic Sportfishing will help you plan your fishing cruise. 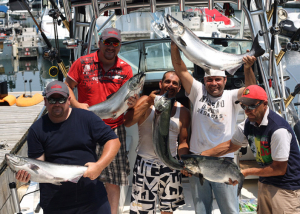 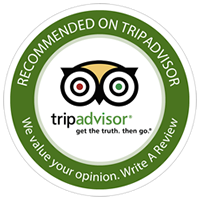 Fish are caught at all hours of the day and we will design the charter to suit you and your budget. A great day and great memories are what you get on a charter with Epic Sportfishing.